Voltaire was approached by a long standing client to refinance a rural site that he has owned for a number of years. The client had debt on the site already, but was keen to release some equity from the site as well as give himself a further 12 months to take the site through planning. 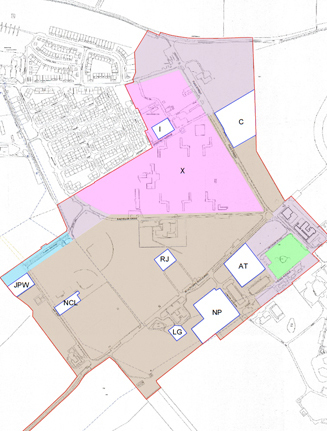 As it stands the site is primarily brownfield, with a few small commercial units on it. Voltaire was able to find a bespoke lender to repay the existing debt and gear to over 70% on the site as to allow the client to release a small portion of equity to be used as working capital.